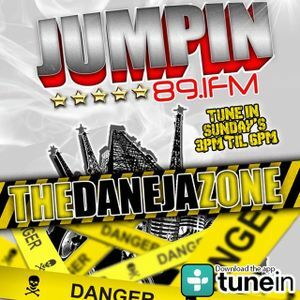 Hear the most danejaruss crew on radio back at it again discussing everything from the BET Hip Hop Awards to park ranger stabbings, pumpkin riots, bearing arms against zombies, womans top turnoffs sexually and MORE!!! Great show!It ALMOST made me forget that you went in on Rome&apos;s FitTeam. We&apos;re not what you all said we were and the reason why men come and go is probably two things. 1. You all don&apos;t like to follow directions and 2. Most likely are intimidated by us strong women. Lol....until next week! Up until 14 DL? Lmbo!